Apple hit another milestone over the past weekend: more than 25 billion apps from the iTunes App Store have been downloaded. As you might expect, the world’s most valuable company celebrated that achievement by awarding a US$10,000 iTunes gift card to the user who downloaded app number 25,000,000,000. Chunli Fu of Qingdao, China probably had no idea that when he downloaded the free version of Where’s My Water? that he’d be part of App Store history. 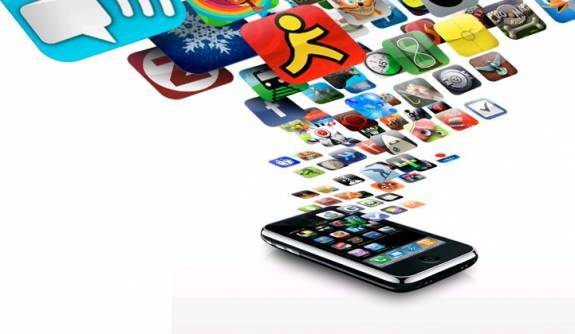 There are currently more than 550,000 apps available to iPhone, iPad and iPod Touch users across 123 countries from Apple’s App Store. The Android Market is closing in with more than 450,000 apps now available.